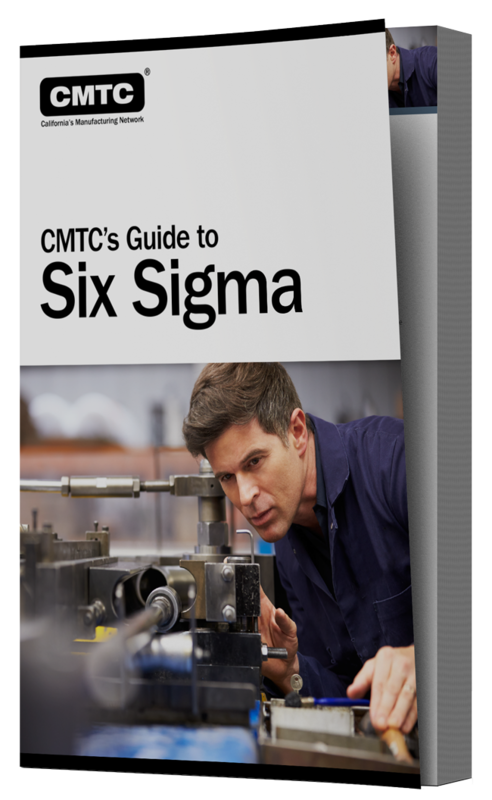 CMTC’S Guide to Six Sigma is a comprehensive 15 page overview of the principles and philosophies of Six Sigma. It addresses the issue of Lean and how this is just another word for the Six Sigma process as presented in this eBook. Standard deviation and much more! Learn how Lean principles can help your business! Grab your free Six Sigma guide today!